On the right hand side of your screen, you’ll notice a link to our Bloglovin’ page. For those of you who don’t know, Bloglovin’ is a user-friendly way to stay updated with your favourite blogs whilst on the go. So, feel free to follow us by either clicking on the link or here. 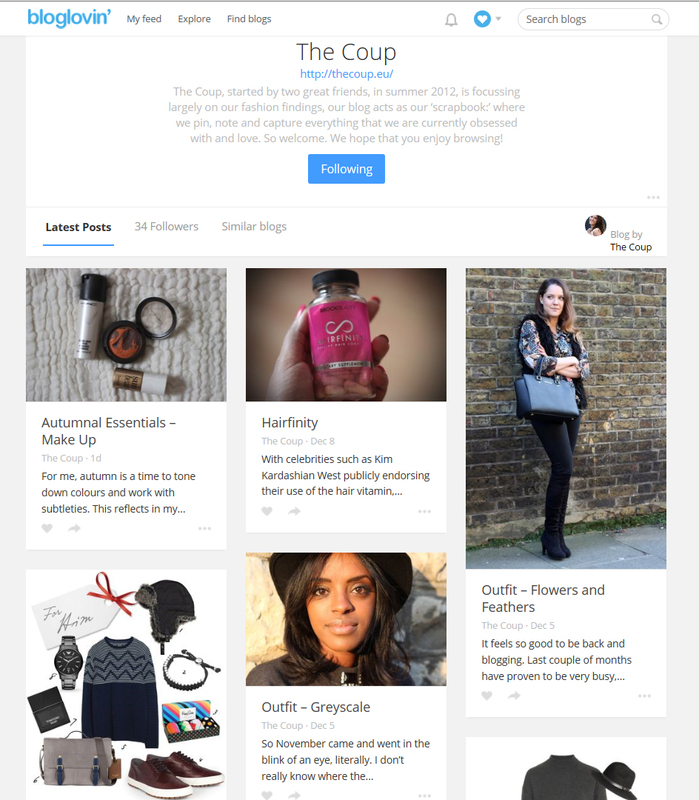 This entry was tagged adiyam, blog, bloglovin, elena, fashion, lifestyle, london, sreetstyle, the coup. Bookmark the permalink.